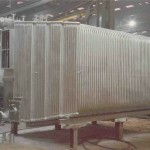 Thermic Engineering designs and constructs pressurized hot water boilers for the industry but also for large heating systems used in hospitals, office buildings, airports etc. 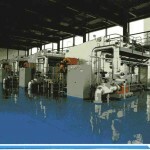 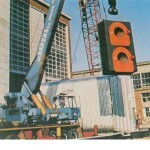 We have supplied more than 200 hot water boilers all over the world. 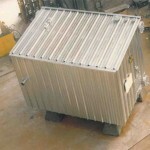 The capacities go from 300 kW up to 30 MW. 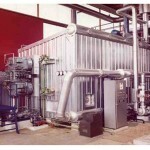 The heating system are generally 70/90 – 110/140 with pressure levels going from 2 bar up to 8 or 12 bar.